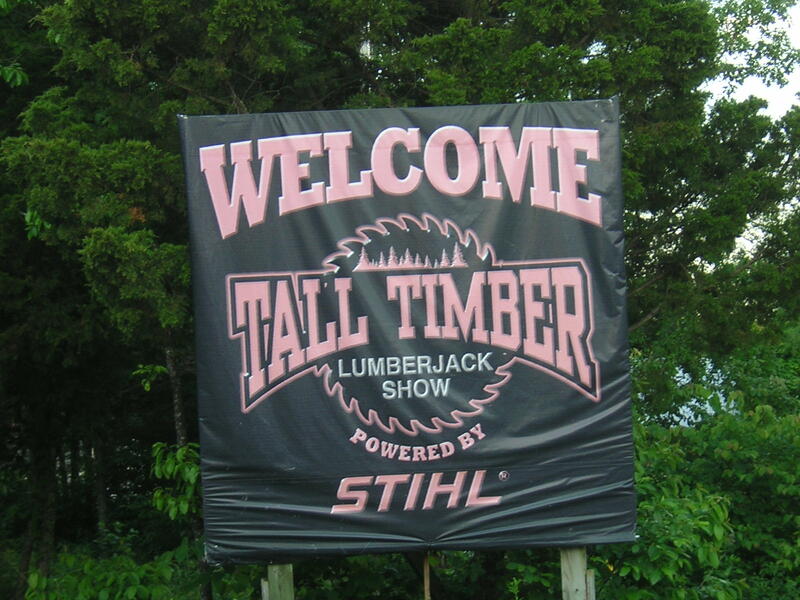 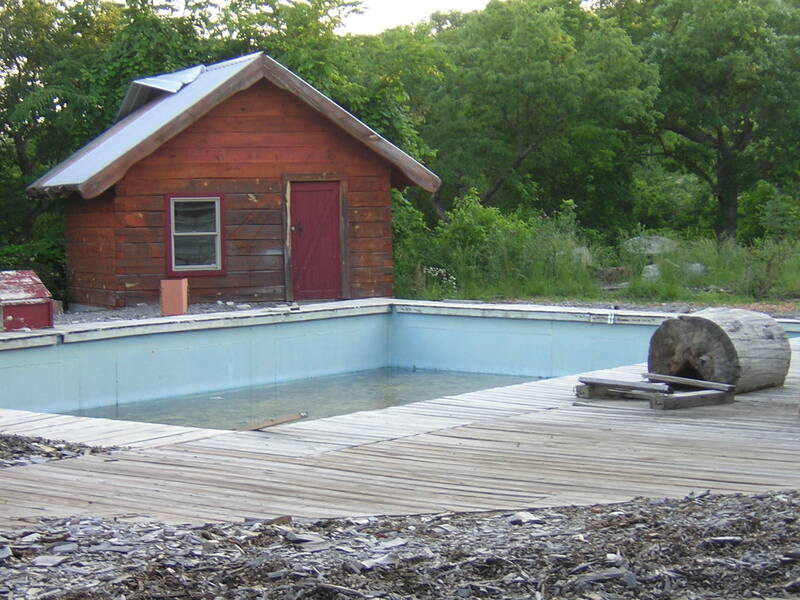 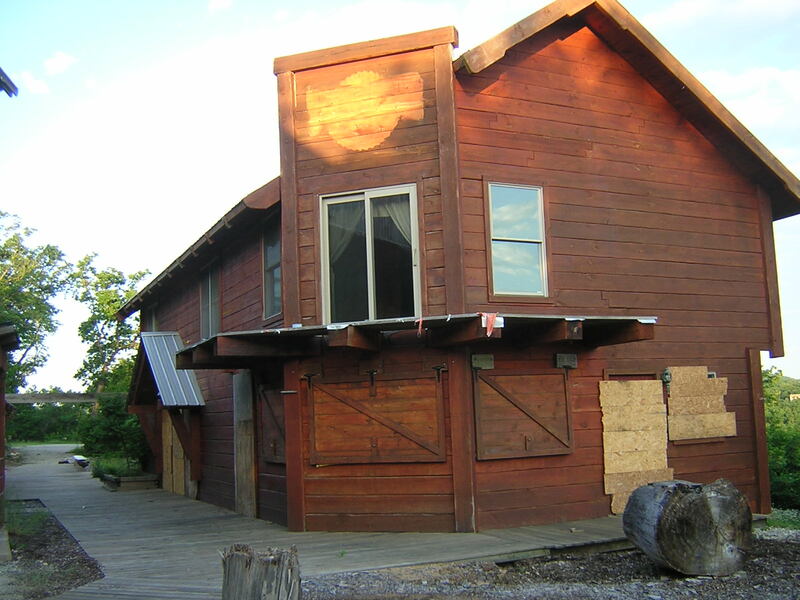 "These are pictures of an site which was used for a show in the Branson area called Tall Timber, a lumberjack show. 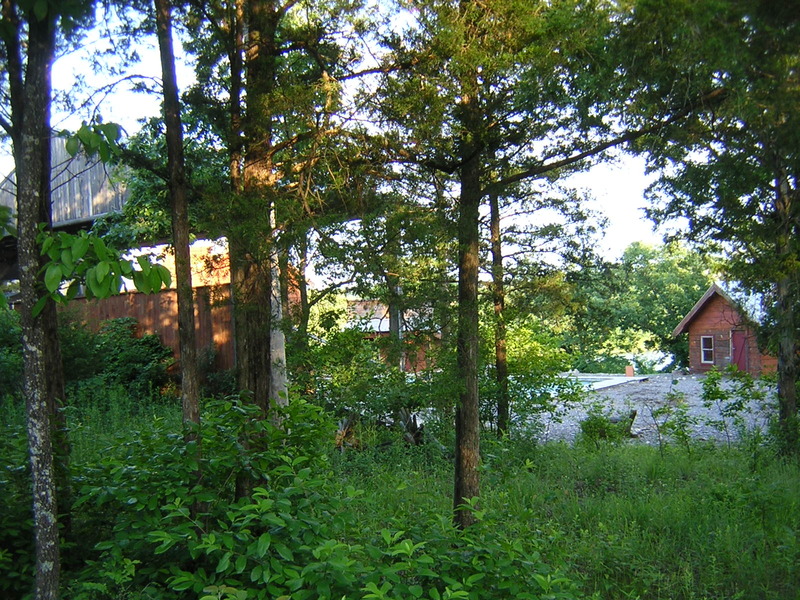 It seemed out in the middle of nowhere. 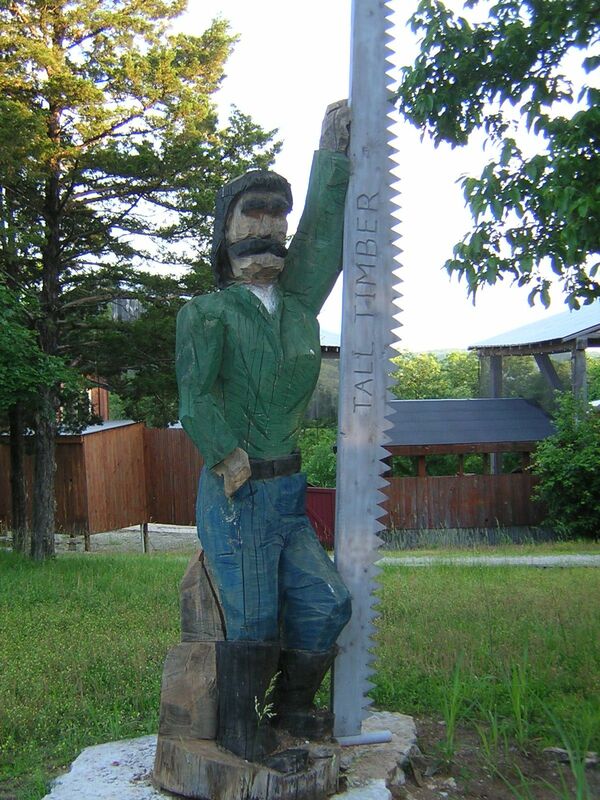 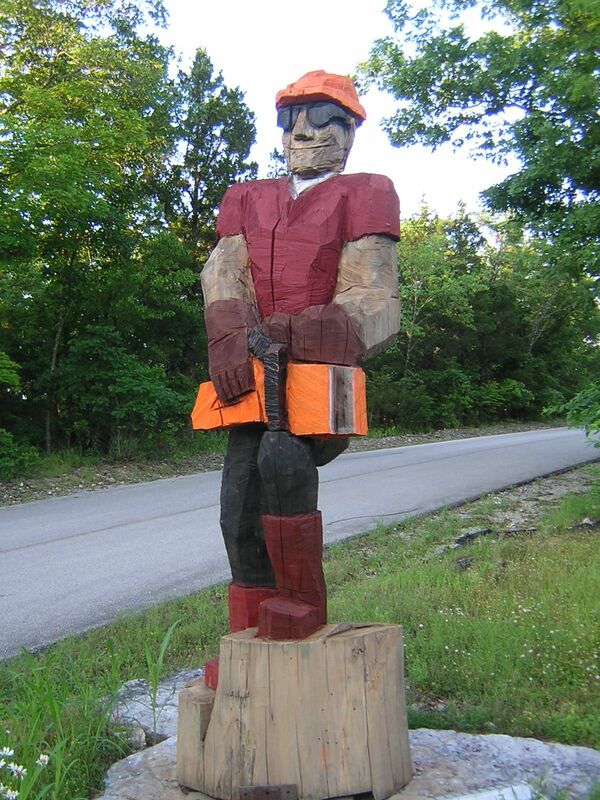 I found it by accident and was drawn to the chainsaw carvings of the lumberjacks.